Update 0.10 released. Includes GPS option. 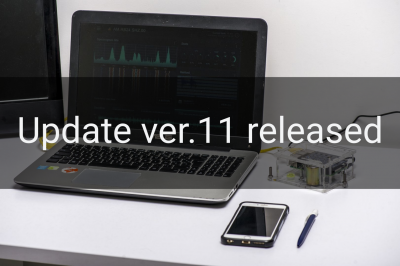 Software update 0.9 released and MUCH more! 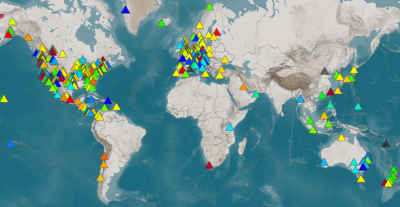 RS Earthquake solutions and map now online!